Are you planning to revamp your home? 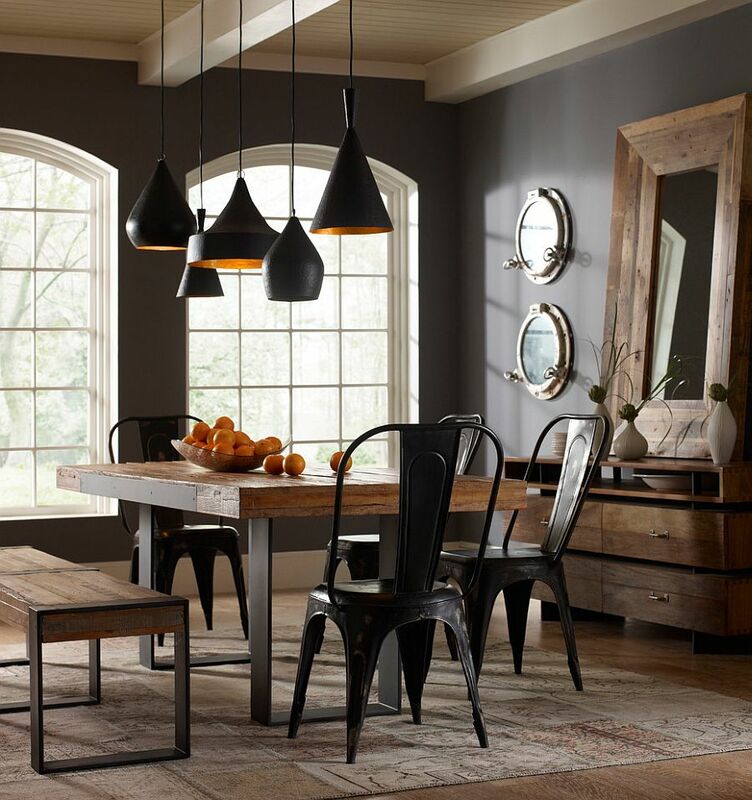 We have got some amazing ideas for you to add dimensions to your space with black. We love the colour ‘black’ when it comes to fashion and clothes. But there’s a long sigh and pause when asked to use black for your home decor. 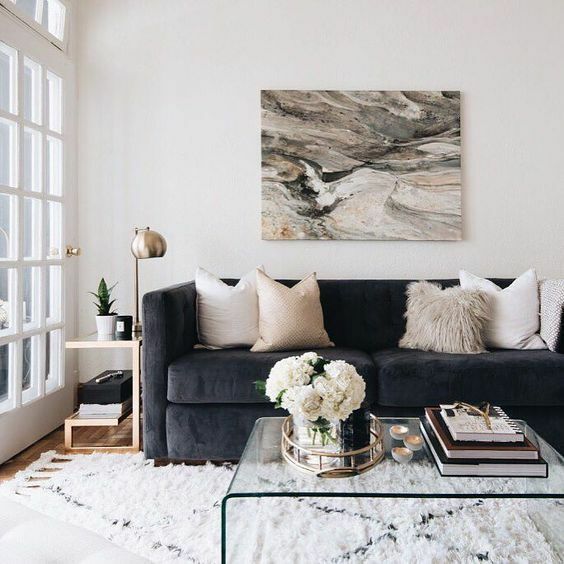 We have often come across people who tell us that black is depressing, dull and negative and ‘don’t you dare add black to your home.’ But, what if we tell you that it’s time to break the stereotype and the routine by incorporating the classic black into your home. Trust us, we are not fooling around. 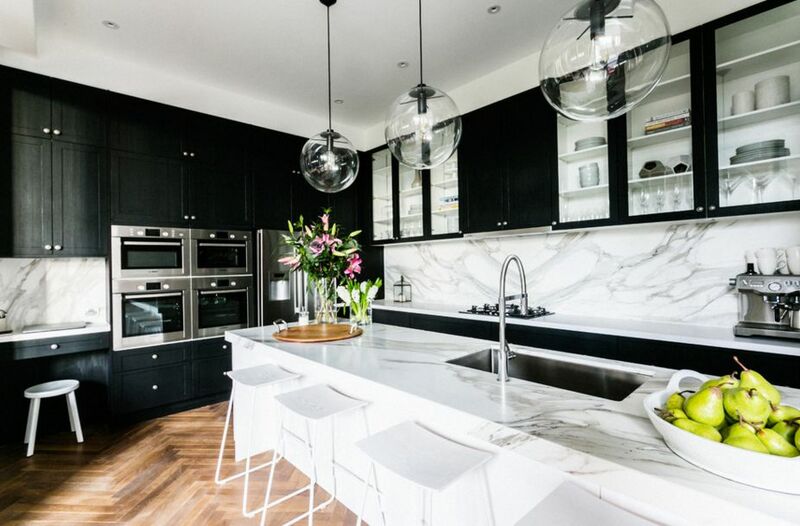 Here’s proof how black can give a great boost to your home if used in the right way. 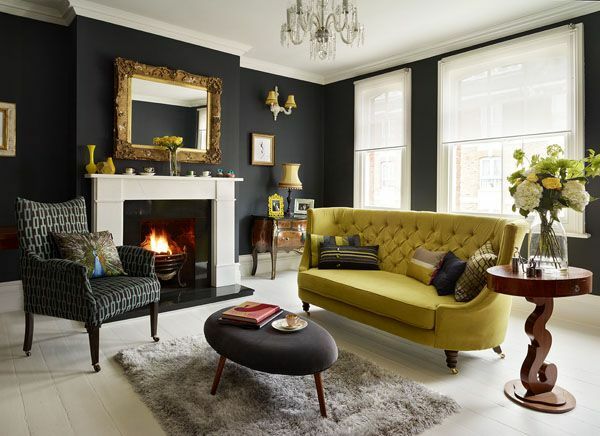 So, ditch the bright and pastel colours and add magical black to your interiors and see the tranformation. Living room is a crucial and the most lively space of your home and you do not want to go with the interiors. 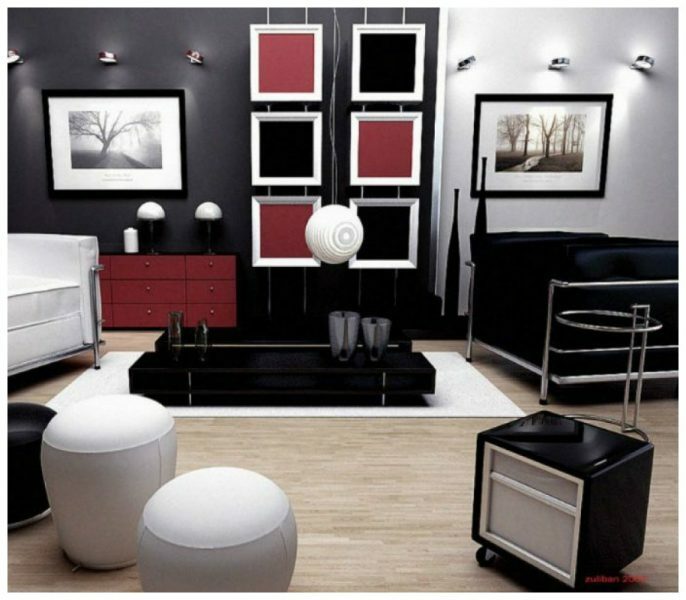 Unlike bright colours, you can go easy and cool with adding blac to your walls and accentuating your living room space. The black walls are best to amplify your space. 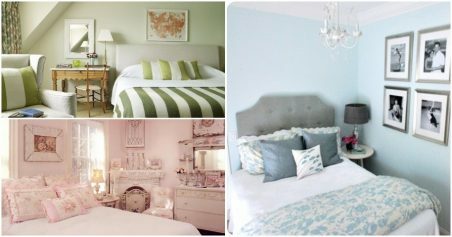 Bedroom is one such place where you want to be yourself and spend some ‘me time’. Move over pink, orange shades because black is here to woo you with its stubtleness and calmful effect. Come on guys, white is not the first and last colour option for accentuating your bathroom. You can add blakc tiles to your bathroom space and see the magic happening on its own. If you do not like the idea of black walls in your living room, then do not worry. Because we have an equally intersting method to brighten up your space with black. Instead of going for black walls, you can go for black couch which will give a terrific addition to your space. 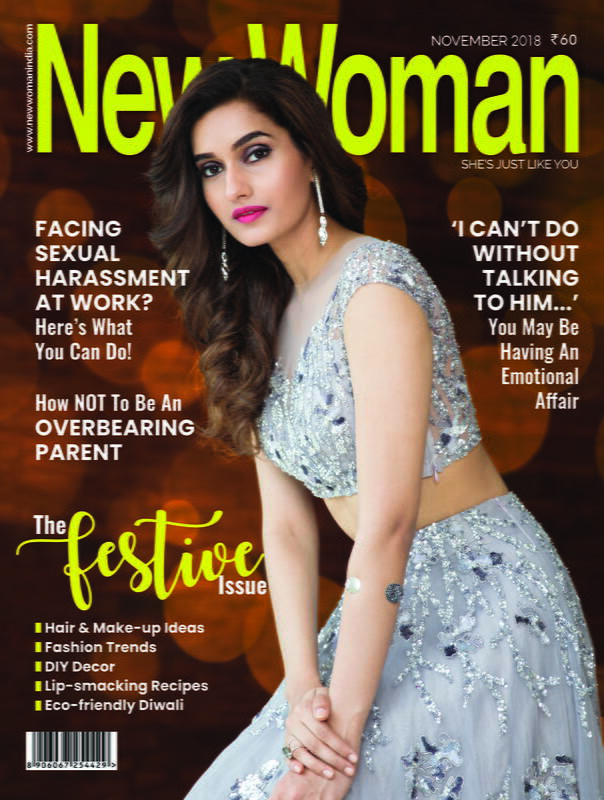 Time to go bold and creative to make your get-together memorable. Good ambience and breathtaking interiors just add value to your meet and greet experiences. No, we are not talking baout going all black with your kitchen space. The idea is to add black to a particular section of your kitchen. For instance, you can go for black-coloured drawers with white tiles. You shall see the difference instantly.